Windows Spotlight is an option for the lock screen background that displays different background images and occasionally offers suggestions on the lock screen. Windows Spotlight is available in all desktop editions of Windows 10. This is not Wallpaper or screen saver, Spotlight Feature is new, started introduce in Windows 10. 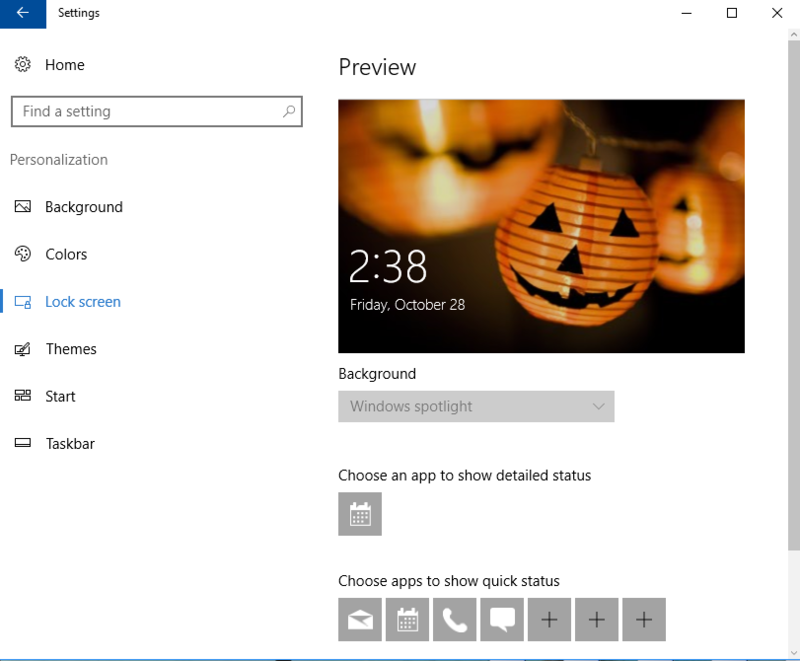 Spotlight feature is enabled by default in all Windows 10 machines. This is the reason why your lock screen show gorgeous images, from high quality nature shot to great city pictures around the world. If you aware, these picture changes randomly. There is no right click or specific path showing and your screen is locked! You might want keep any of them as personal collection, where and how to get it? Is my Spotlight Lock Screen enabled? 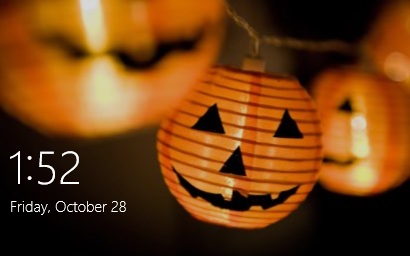 How to Find Windows 10’s Spotlight Lock Screen Images? You will be greet by numbers of file with un-understandable file naming format. No worry, just follow step below. 5. You should be able to view the pictures now. Double click to open it in your favorite image viewer or editor. Note: Microsoft adds and remove these picture silently from the back-end. Don’t wait, copy the one that you like, before it remove and replace by others.